Thank you for visiting our website. We have provided menus, tips, and hours to both our locations. Take a look around! Our masa is all organic with no preservatives. 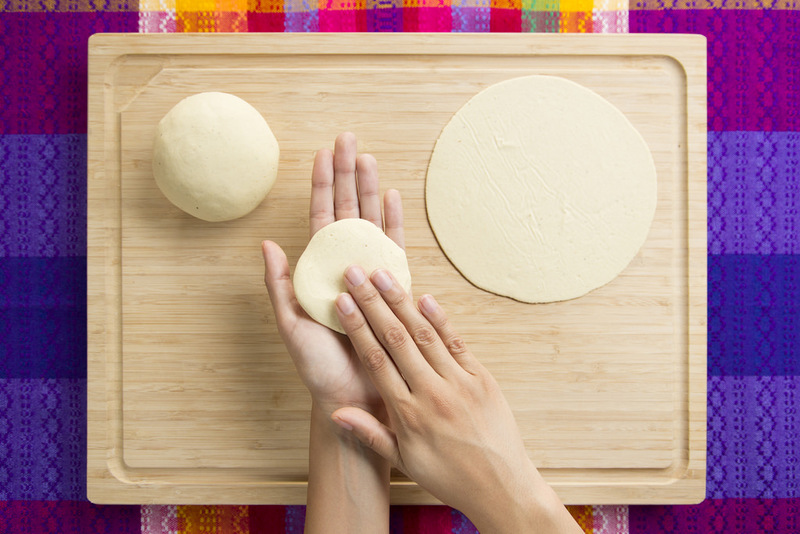 Our simple ingredients makes it easy to make tamales, tortillas and much more. The three types of masa we sell are: fine masa for tortillas, simple masa for tamales, and prepared masa for tamales. We also sell all the ingredients for tamales. For holidays we recommend to come early in the morning since we sell out by the afternoon. Our restaurant is based on the authentic ways of Michoacan, Mexico. 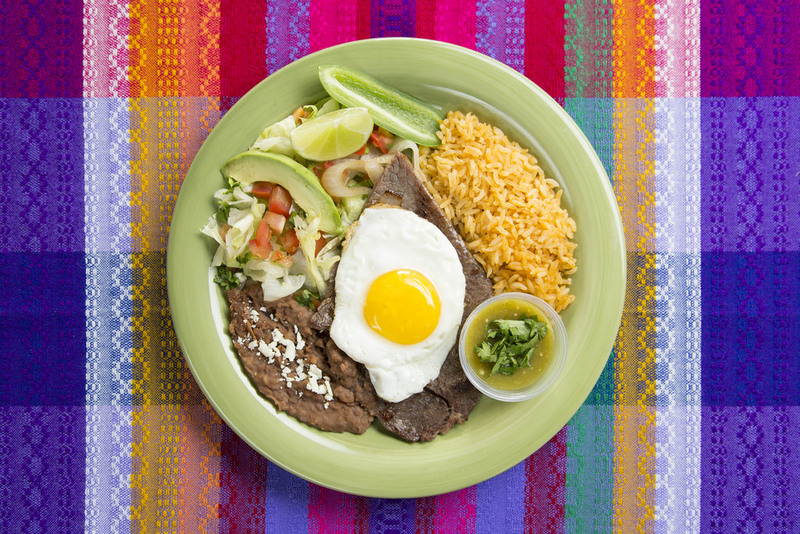 We take great pride in bringing our recipes from Michoacan to the Bay Area for everyone to enjoy. We have a wide variety of grocery items from Mexico and other Latin American countries. Stop by and check out our fresh selection of groceries we have to offer. © 2019 Cielo Star Corp.